Focus on the latest technologies. Ecwid has your online sales covered. Expand your business and sell online with Ecwid. 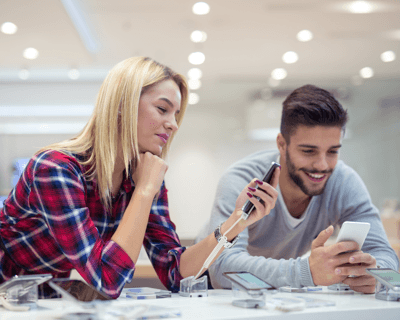 The perfect e-commerce solution for electronic stores! Whether you sell new electronics, used equipment or customized gear, with Ecwid your online electronics store integrates seamlessly into your new or existing website and can be set up in a matter of minutes. Your customers want to shop anywhere they are. With Ecwid, take orders and accept payments no matter where your customers are placing them — in your store, at a market or at home on their mobile device. With Ecwid, your customers can buy your electronics from anywhere, at anytime, on any device. When it comes to technology, your customers love to do their research. Give your customers the ability to order online and pick up in your store. 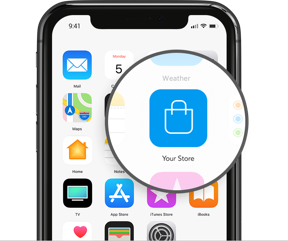 This is not only convenient and easy for both of you, but will still get your customers into your physical store, where they might find something else to buy. Though — delivery is always an option! Give your customers the ability to shop the latest technology, right from their mobile device. 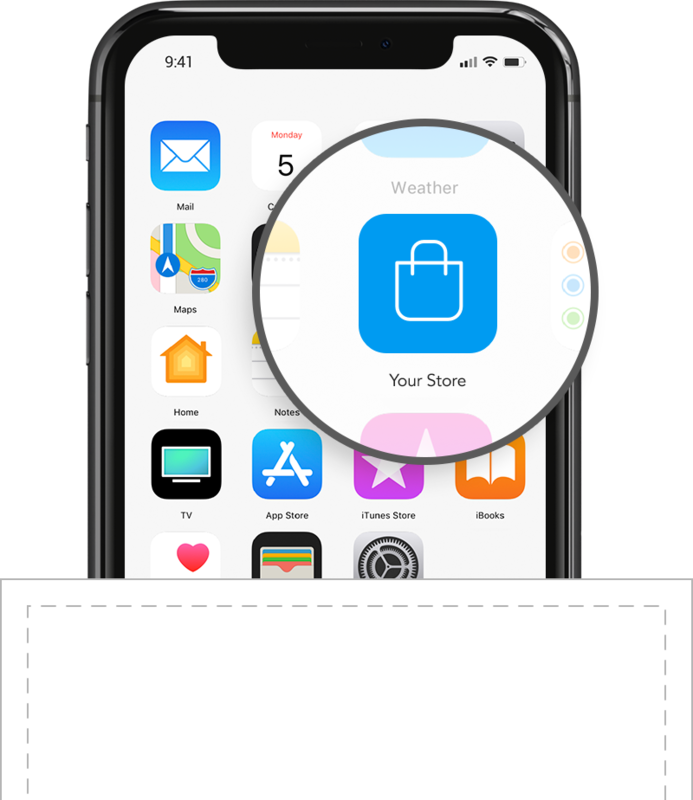 With your own native app, your customers will never have to search for your store again — making it easy for them to instantly take a step in your store and make a purchase. ShopApp is available with Ecwid Unlimited plans only. Always know the status of your orders no matter where your customers place them. 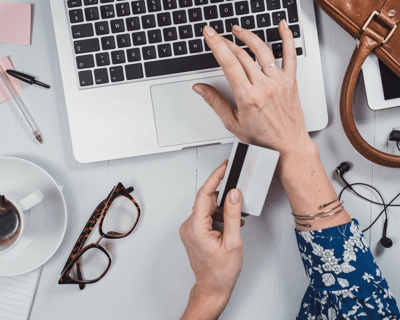 Ecwid is integrated with Square, Clover, NCR and Vend so you can easily sync your online orders with your Point of Sale (POS) dashboard — giving you one comprehensive view of your online and in-store sales. 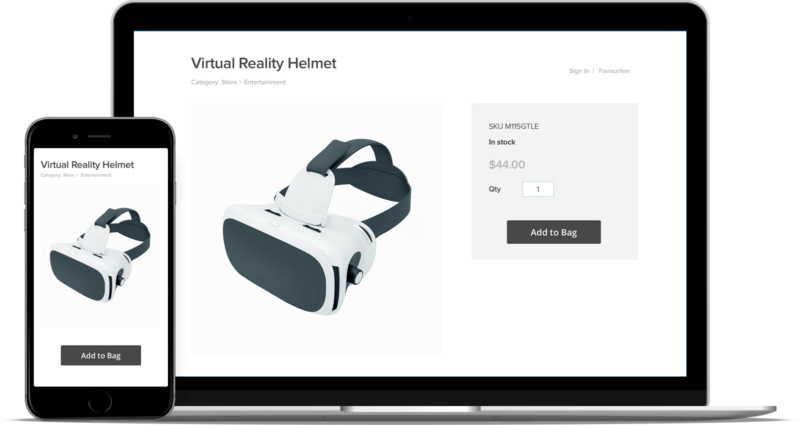 Customize your store — add images, prices, and options giving your customers the ability to put together the perfect shopping cart with all of their favorite electronic products. Choose from over 50 payment providers and accept payments online, in your store, and on the go. Use the Ecwid Mobile App with Square or PayPal Here to process online orders while you are on the move. Get ShopApp to share your own branded mobile app with your customers, simplify online ordering, extend your reach and offer discount coupons and promotions to generate more online sales.